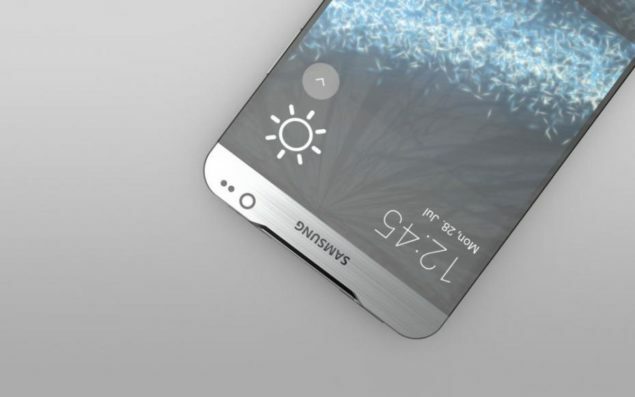 With less than a month left until its launch, Samsung’s Galaxy S7 has started to become an increasing part of the news. We’ve seen countless pieces of information surface about the device, particularly over the past week or so, which have managed to once again provide us with a fair idea of what to expect. Its been common talk for quite a while that this year’s flagship smartphones from the Korean manufacturer will feature both Samsung’s home grown Exynos 8890 and Qualcomm’s Snapdragon 820. Both the processors have been launched by their respective manufacturers and today we’ve managed to learn more about their ratio on Samsung’s flagship. After the Snapdragon 810 demonstrated throttling last year, Samsung chose to launch the Galaxy S6/S6 Edge last year with its Exynos 7420 on board. The chipset managed to consistently outperform other processors in the market in performance related measures, resulting in Samsung’s position being cemented in the market. While the Galaxy S6 and the S6 Edge might not have done so well in terms of sales, Samsung still managed to retain a significant portion of the market. This year, both the Korean electronics giant and Qualcomm have been working rather closely to develop the Snapdragon 820, and judging by the looks of things so far, Qualcomm’s different approach to things is working out in the company’s favor; though we’ll only know for sure once the Snapdragon comes to the market. Now, sources straight out of China are claiming that Samsung will be employing a 6 by 4 ratio when allocating for the Galaxy S7‘s processor. Out of 10 smartphones, 6 will be equipped with the Exynos 8890 while 4 will come featuring the Snapdragon 820. If true, then we could once again see Samsung choosing to focus more on its home country of South Korea. But the manufacturer’s resources are sufficient enough to cater for global demand; despite forecast errors last year. 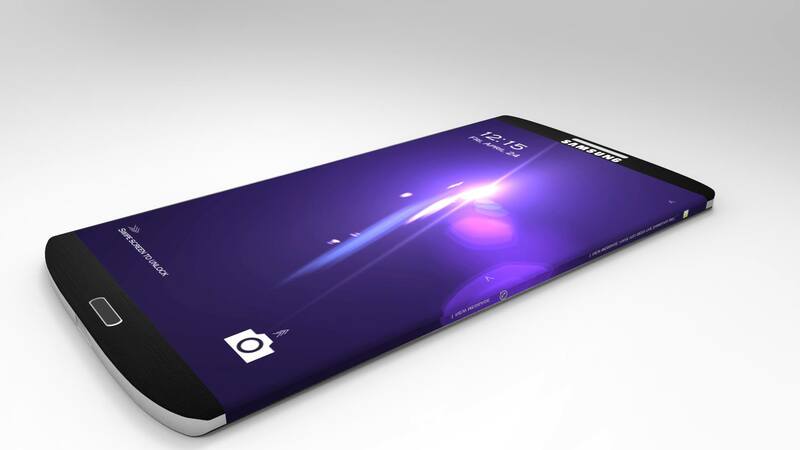 The Samsung Galaxy S7 is expected to be launched by Samsung in less than a month, and the smartphone is expected to once again feature several upgrades when compared to its predecessor. Not only will we be getting to see new processors, but display, design and camera specifications are also expected to increase, compared with some new features thrown into the mix. Stay tuned, we’ll keep you updated as this develops and let us know what you think in the comments section below.